A "missing person" is simply someone you cannot find. It may be a friend from high school, an old flame, or something compelling and urgent - like a runaway child. We have worked in cooperation with law enforcement, other private investigators, and family members to find missing people. We assist lawyers in locating debtors and deadbeats. We help families find lost heirs and adopted siblings. And when the call comes in that a child is missing, a loved one did not come home, or a student away doesn't answer the phone - we are there. The majority of our calls to locate individuals is related to service of process. Prior to initiating legal proceedings, defendants or respondents need to be located and often personally handed documents. Sometimes, these people do not want to be found. 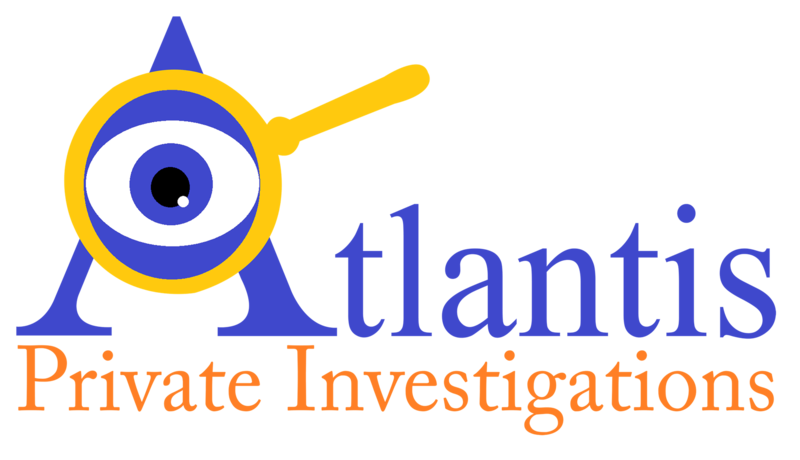 Although it can be costly to hire a private investigator to find and serve someone, there are times that it is the only choice. When a call comes in to our office for location services, we normally try to find either a skip trace company or a process server to assist the client. These alternate services are more cost effective; however, sometimes we are the only option.